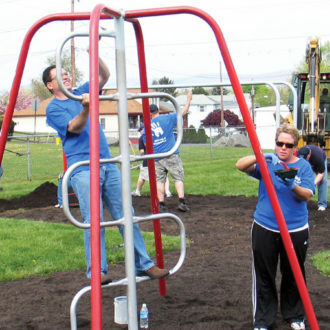 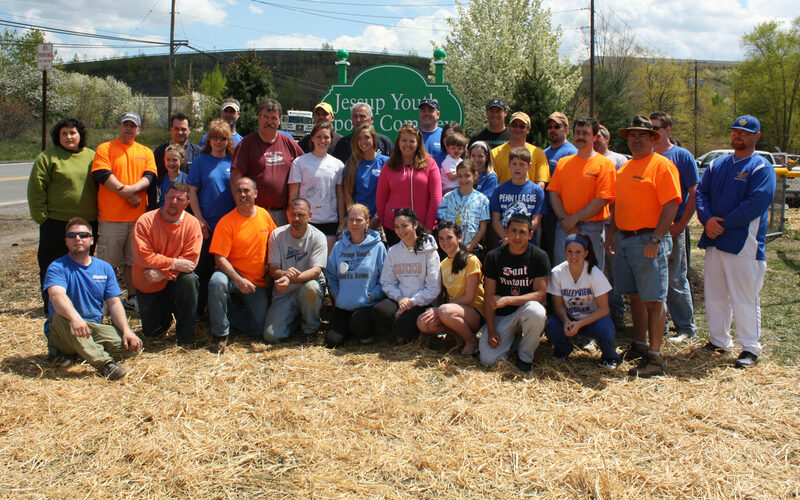 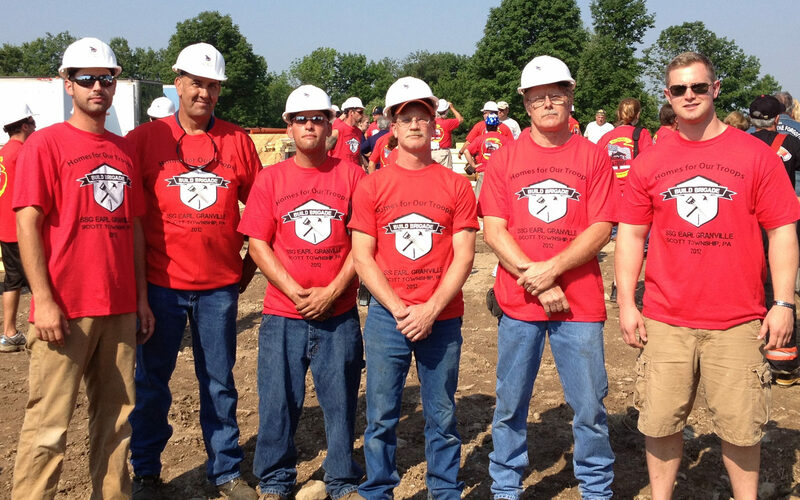 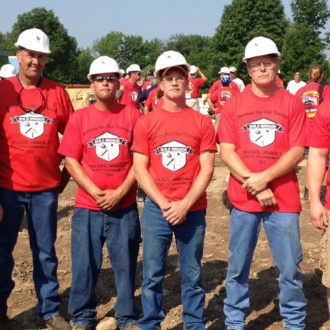 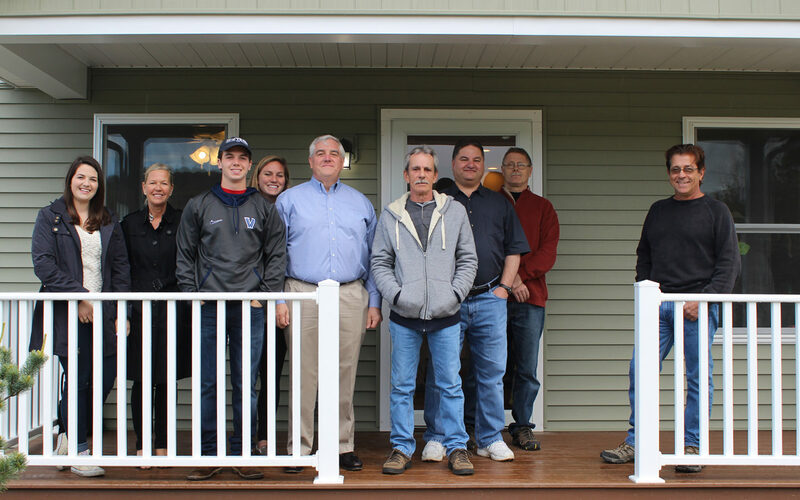 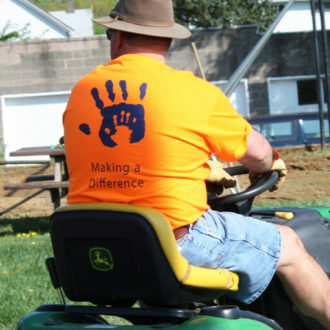 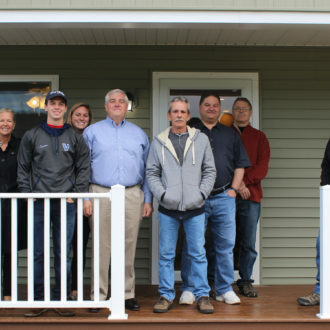 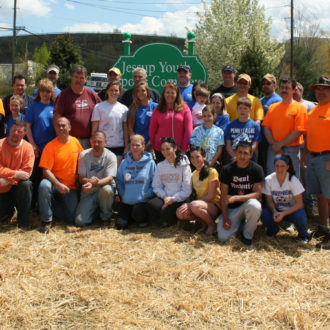 The Lend a Hand Program was founded to donate Mericle's manpower to Northeastern Pennsylvania's community. 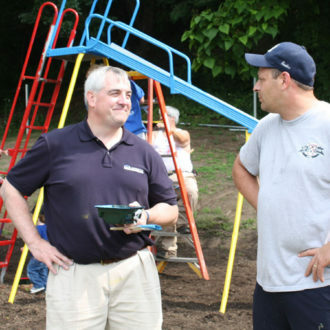 Rob Mericle created the Lend A Hand Program as a way to donate the company’s manpower and equipment to help NEPA communities. 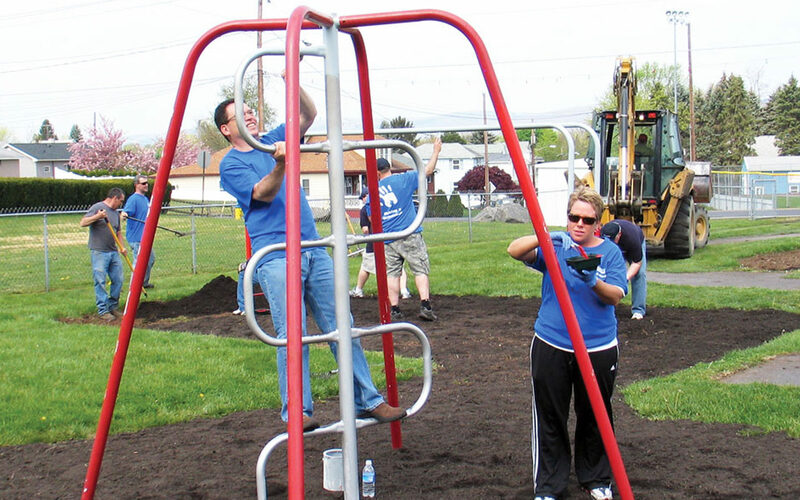 Mr. Mericle and community leaders select projects in Luzerne and Lackawanna Counties such as revitalizing community parks and athletic fields. 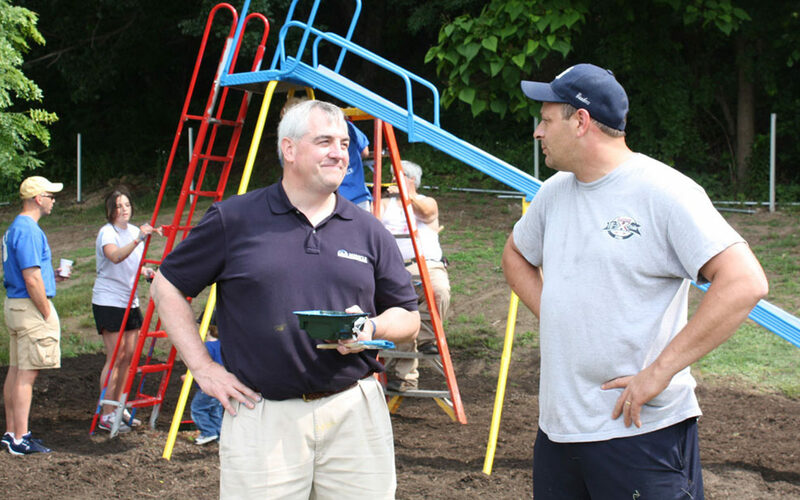 Mr. Mericle spearheads each project and donates all of the resources needed, including planning, in-house labor, subcontracted labor, specialty services, and materials and equipment. 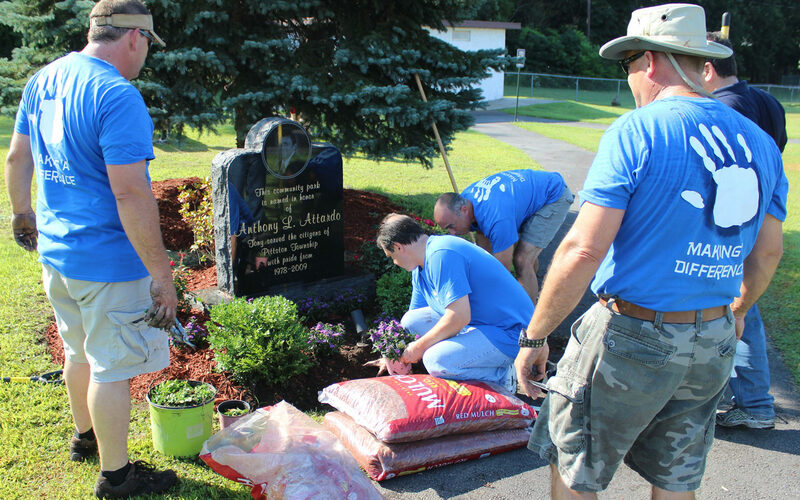 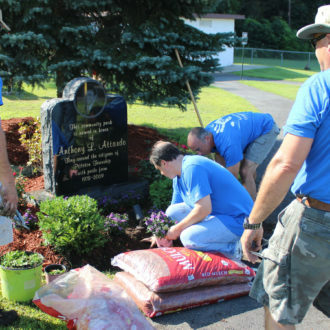 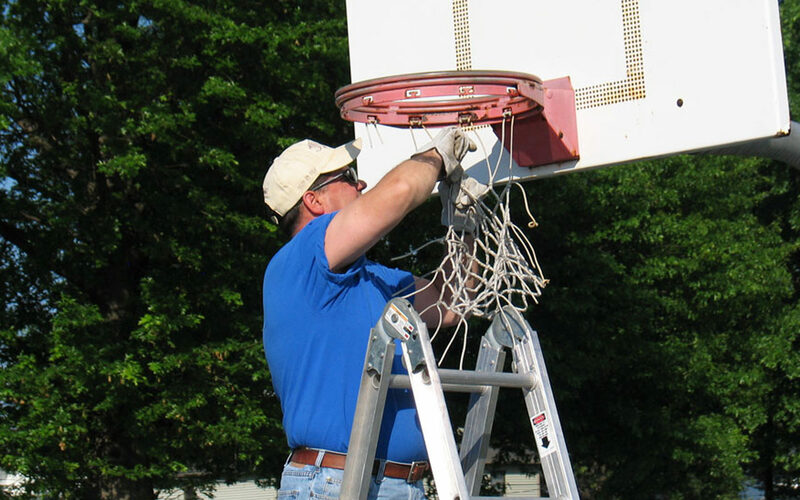 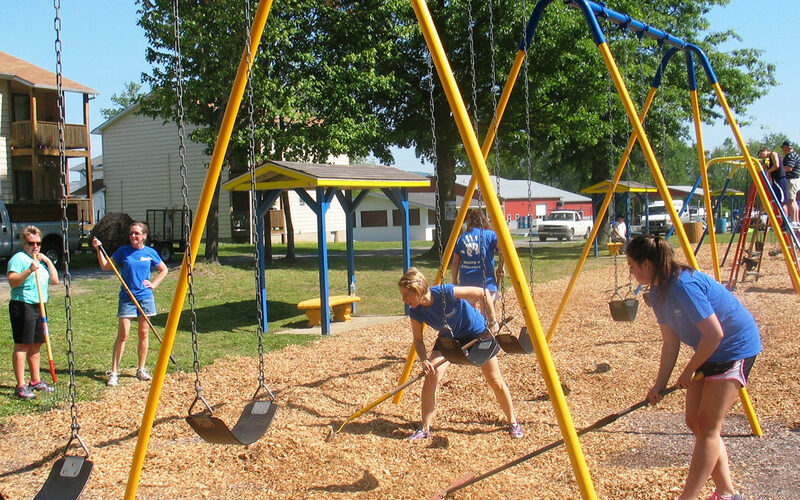 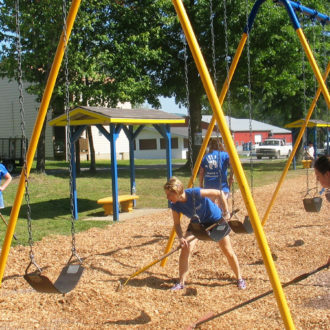 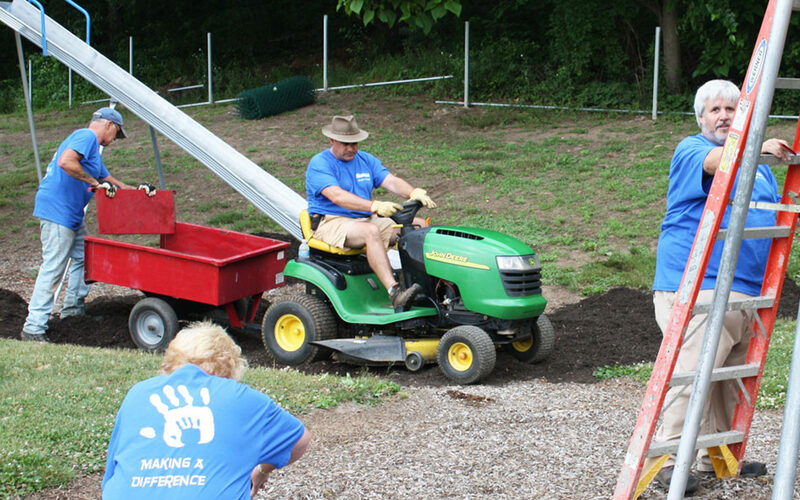 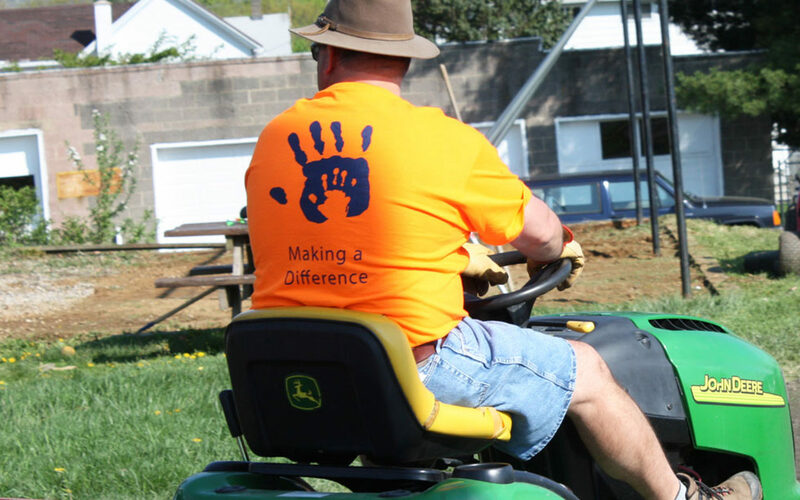 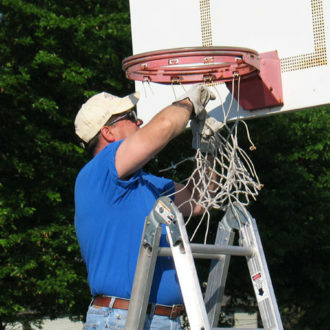 Our employees and their families volunteer by painting, landscaping, mulching, and cleaning. 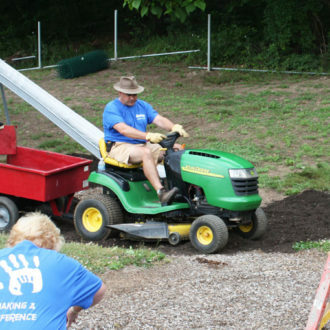 Since the start of the Lend A Hand Program, Mericle has donated tens of thousands of hours of service and hundreds of thousands of dollars of materials and equipment that the individual communities most likely would not have been able to afford.